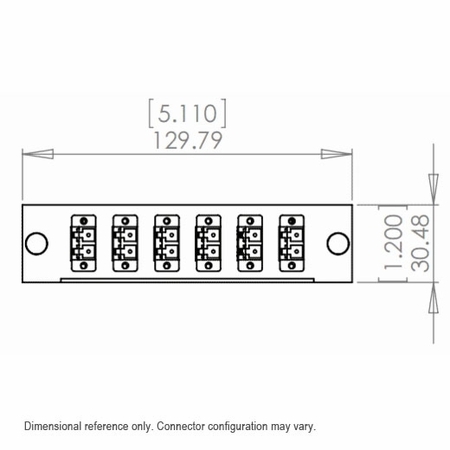 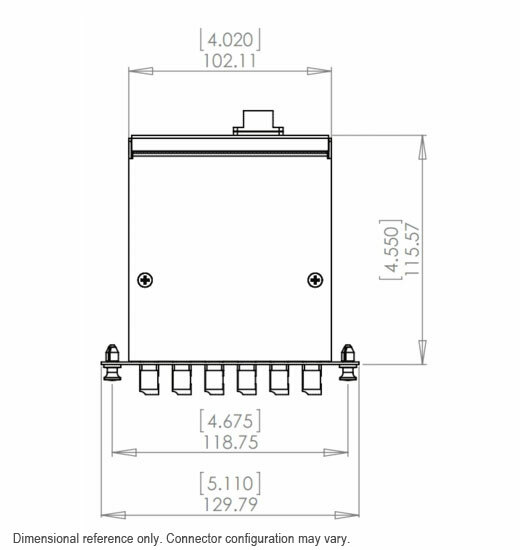 This OM1 Multimode MTP to ST Optical Cassette is a rack-installable fiber adapter panel with preterminated and pre‐tested fiber harnesses loaded inside the cassette. By plugging an MTP brand cable into the back, 12 connections are lit up. Inside the cassette is another MTP brand assembly, which fans out to 6 duplex ST connections. 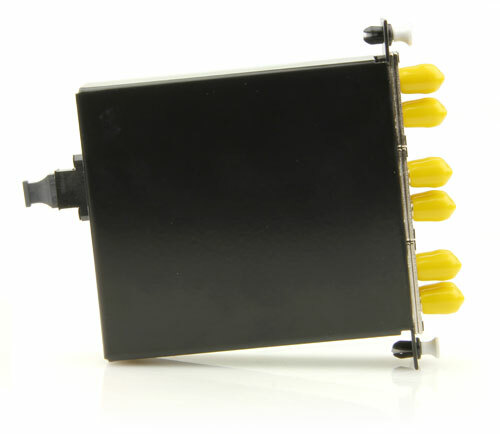 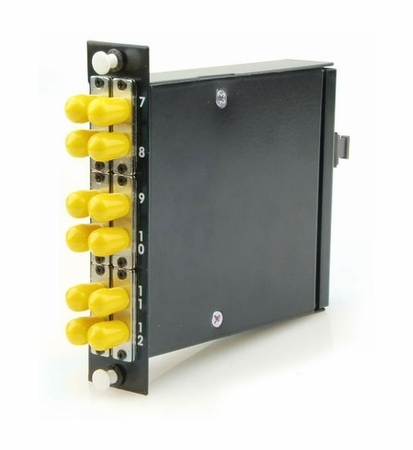 The cassette can be snapped into any standard fiber optic patch panel including, both rack mount and wall mount. 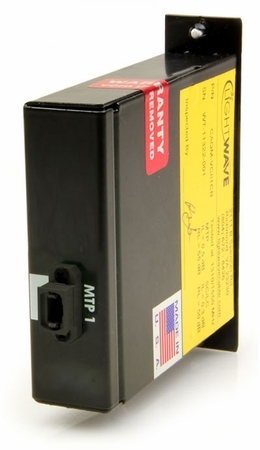 An RAC-1X holds three of these cassettes which could potentially contain 36 active ST connections using only three MTP brand cables.